If you like this free game, try Sweet’n’Roll. The inhabitants of a fairy-tale garden have decorated their land with beautiful patterns of twigs, but a ruinous hurricane has ripped through the land and demolished their handiwork. It's up to you to recreate their enchanting designs; help pick up the pieces. 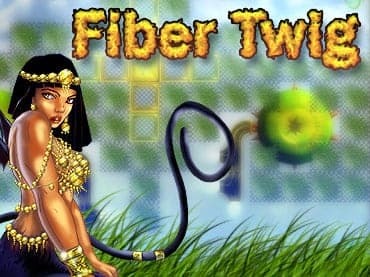 If you have questions about Fiber Twig game, please contact us using this form.